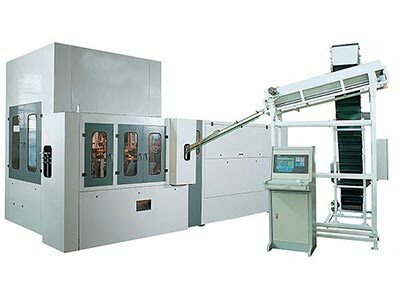 Automatic linear PET bottle blowing system has great realibility meanwhile with high-speed, high-volume development, specially developed and be able to produced enough PET bottles as requested for primary beverage company. Mainly be used for pure water and mineral water PET bottle blowing. The automatic linear PET bottle blowing machine has reasonable structure, small footprint, low power consumption, gas consumption, good stability, and many other advantages. Rotary Bottle Blowing Machine is the successful introduction of foreign advanced technology, relying on WELL Machinery excellence design capabilities and manufacturing capabilities, developed with the international advanced level of rotary blow molding machine. 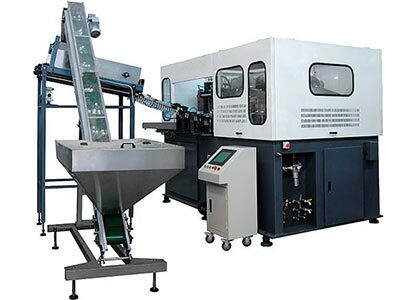 WELL Machinery is specialized in providing you with straight line bottle blowing machine in the introduction of advanced foreign counterparts on the basis of equipment, for the domestic blowing equipment to high-volume, high-speed development trend, specialized research and manufacturing.